@Eric-Min Omegas possibly run warm but not hot, unless powered at more than the unit's rating of 3.3- 3.6 volts. 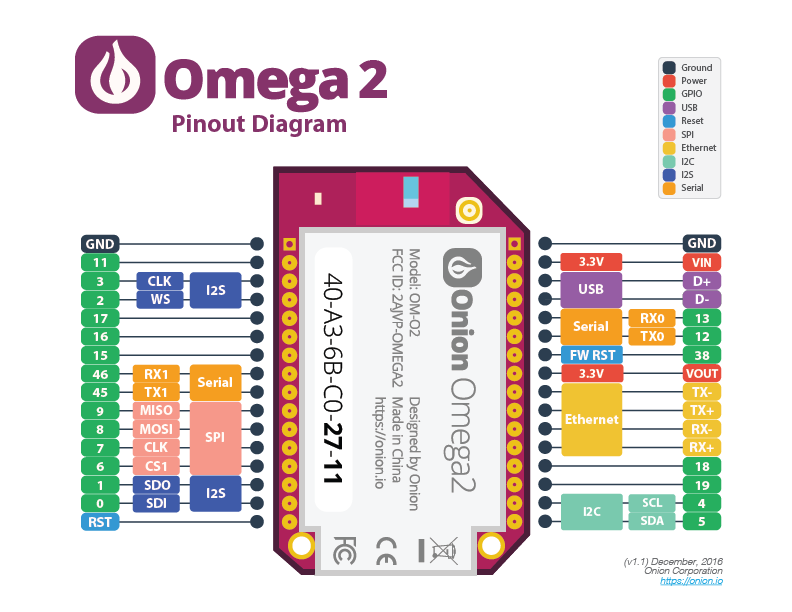 USB power is 5 volts ... is your Omega in one of the Onion docks, or did you power it directly with that USB power source? If not sure, can your use a VOM to measure the voltage across Omega pins GND and VIN?